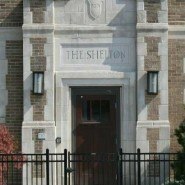 The Shelton was erected in 1925 by famed developer F. Rolland Buck and the Foster Engineering Company. 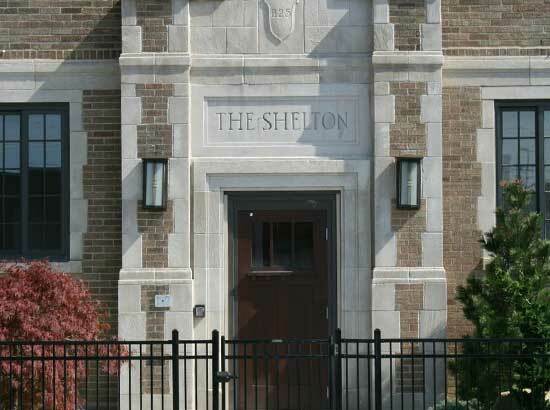 This historic building was the first of four large downtown apartment buildings in Indianapolis. Charles B. Foster worked with Frank Lloyd Wright prior to moving to Indianapolis in 1919; a design collaboration that is evident in the unique cascading ceilings throughout the units. The unit slab construction design concept was years ahead of its time and has proved itself in the timeless structural integrity of this residence. 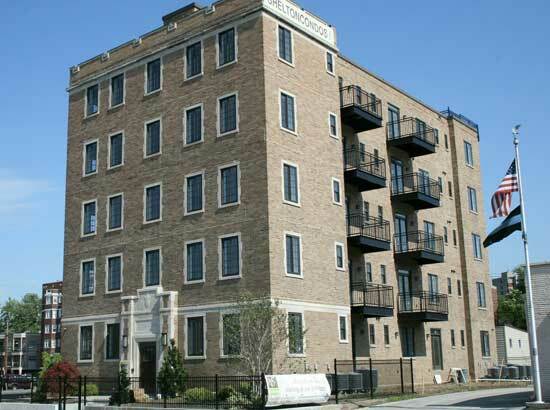 Keystone Construction transformed this historic property into sixteen, 1-2 bedroom condominium units. The units include hardwood floors, granite countertops, tiled showers, and stainless-steel appliances. The building originally contained 50 apartment units. Also included is a private parking garage and a rooftop view of the Indianapolis skyline.